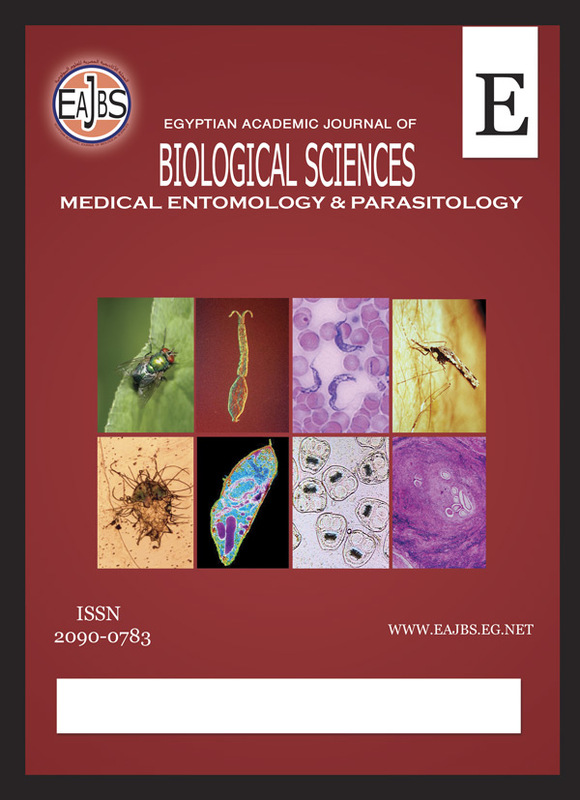 Research and Training Center on Vectors of Diseases, Faculty of Science building, Ain Shams University, postal code: 11566, Abbassia, Cairo, Egypt. A spot survey was conducted to study the sand fly fauna in Al-Baha province, Saudi Arabia. Six sand fly species belonging to the genus Phlebotomus and three to the genus Sergentomyia were identified. Phlebotomus bergeroti was the predominant species being recorded in all sites and represented 54.4 % of the identified flies. The remaining flies were P. sergenti (14.8%), P. arabicus (13.2 %), P. alexandri (5.3%), S. tiberiadis (4.9%), S. antennata (2.4%), S. clydei (2.1%), P. papatasi (1.5%), and P. orientalis (1.3%). The overall number of males collected (3458) was more than that of females (2637). Within the study period (April to December, 1995), sand flies were more active during the period from July to September. The collected fly species displayed different peaks between June and November. No Leishmania infection was found in any of the dissected females.